There are so many talented wonderful people in the world to celebrate, many balancing full time jobs alongside their artistic expression. I admire so many people for so many things and always feel lit up to see others flourishing in well deserved success as they conduct the 'business' side of their expression with love and grace. 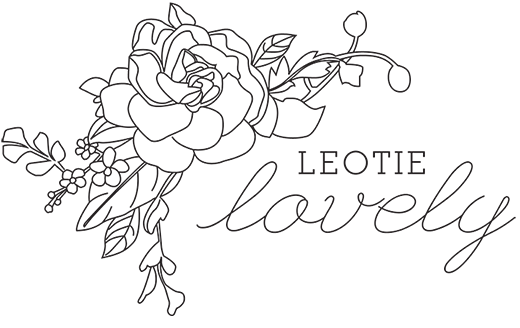 From bloggers and press, to artists and jewellery designers I've been so lucky to be met with such positivity and support in what has been a beautiful exchange of energy. Last year my artist friend Kristina who runs Dimi Gallery and I collaborated to create a limited edition Halo print (http://bit.ly/1mJgg62) which raised nearly $1,000 (http://instagram.com/p/iUBMWIH6Fu/?modal=true) for Canadian Breast Cancer Foundation Prairies/NWT. It added a new layer to my and Kristina's personal friendship, created cosy connections with those that purchased or shared the art, and provided us with a sense of positive achievement working together philanthropically. 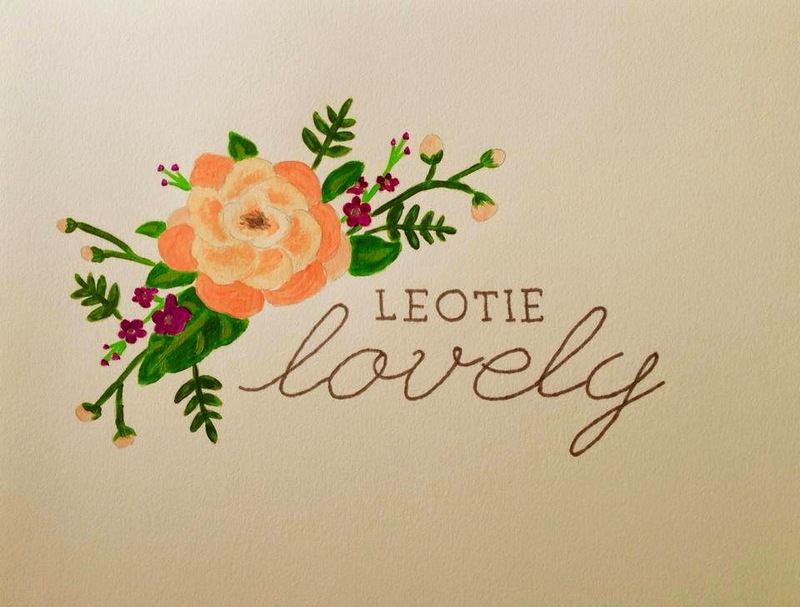 As a token of our friendship and expression of her art, Kristina just sent me this beautiful hand painted version of the Leotie Lovely logo, originally designed by another talented artistic friend, Kristin McPherson (https://www.behance.net/kristinmcpherson). I can't express enough how happy and lucky I feel in this moment to have such beautiful connections. Big Thank you and Big Hug to everyone who has shared their talents with me and supported this little project in one way or another. I'm so very very grateful.